Last weekend I finally pushed myself to go try the relatively new row class now offered at some of the Btone Fitness locations. I had been putting this class off because I thought I wouldn’t enjoy a full class dedicated to rowing, but I was wrong. 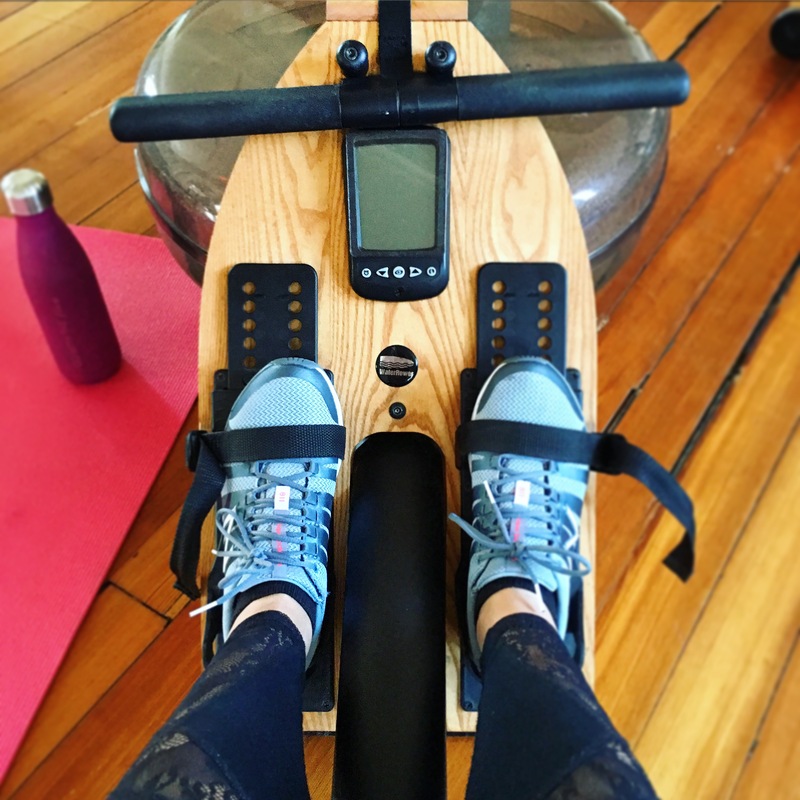 The class itself is only 45 minutes so it flies by; plus the instructor designs the class so that you hop on and off the rower to allow for some strength training on the side! The class format is somewhat HIIT inspired on the rower; lots of short sprints or pyramid style timed rowing (i.e. row for 2 minutes, break, row for 4 minutes, break, row for 8 minutes, break then go back down to 4, 2, etc.). The class is individual in nature but is empowering to do in a group with high energy! The workout is low impact and great for those who are looking to get a good cardio workout with lots of muscle building and toning at the same time!